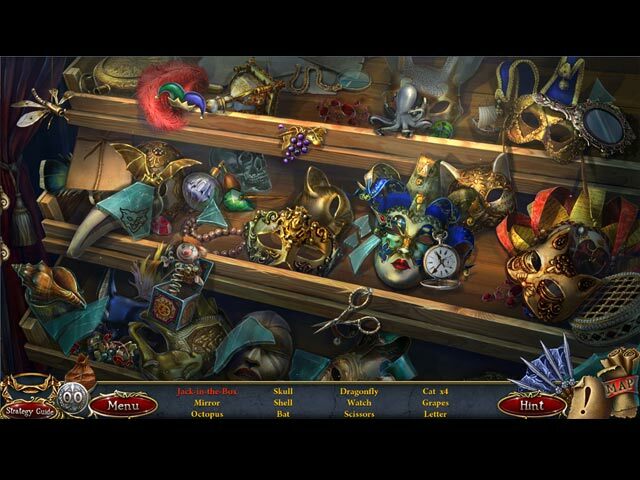 Grim Facade: The Red Cat Collector's Edition game download. 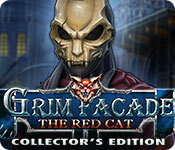 Free download Grim Facade: The Red Cat Collector's Edition for Mac. Learn more about Adrianna's fate in the bonus chapter! Gather collectibles to discover more gameplay and challenges! 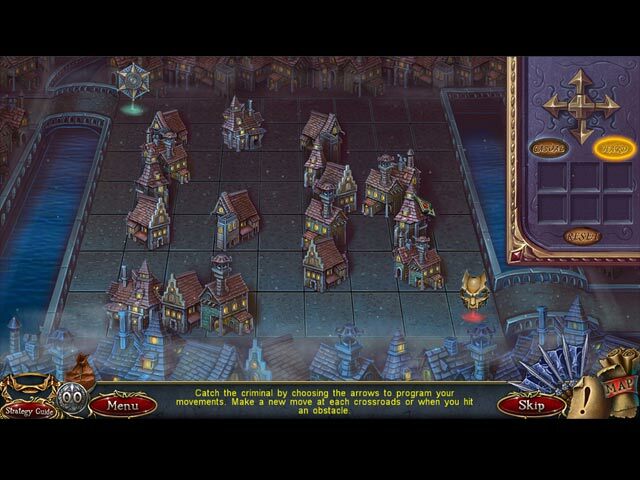 Replay your favorite puzzles and mini-games! Unlock artwork, videos, and soundtrack from this journey through Venice! Never lose your way with the strategy guide.